2. 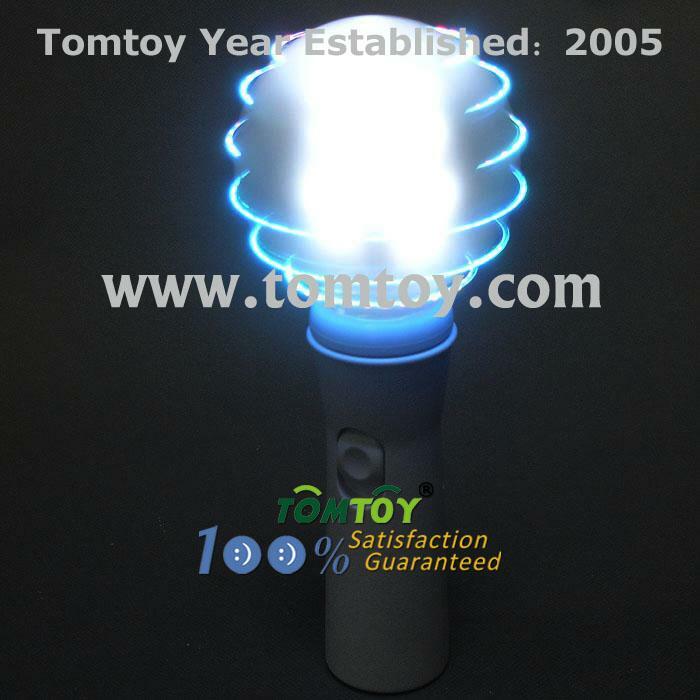 LED spinning wand is with 6pcs multicolor LEDs and 4pcs white LEDs. 5. Make cool designs and patterns, they're great fun for a party or at the club.